Join us on Thursday, April 11 from 7-10pm EST. Join CruelLEGACEY, Greenskull, Minolta1034, and members of the Xbox Canada and Ready Up Live communities for a Halo 4 game night! We’ll be playing some custom games, and exploring the new Castle Map Pack as well as Forge Island. We’ll start things off in a single lobby together, but chances are we’ll split into several lobbies as the night continues to give more players a chance to join in. 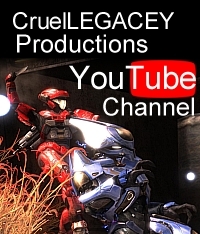 If you want to join the playdate, send a message over Xbox Live to Greenskull or CruelLEGACEY any time after 7pm EST. Messages sent before 7pm will be ignored, as will multiple messages. So fire us a message after 7pm and we’ll get you in as soon as we can. We’ll be posting updated over Twitter as the playdate continues, so feel free to follow @CruelLEGACEY, @Greenskull, and @Rajio for info as things progress. 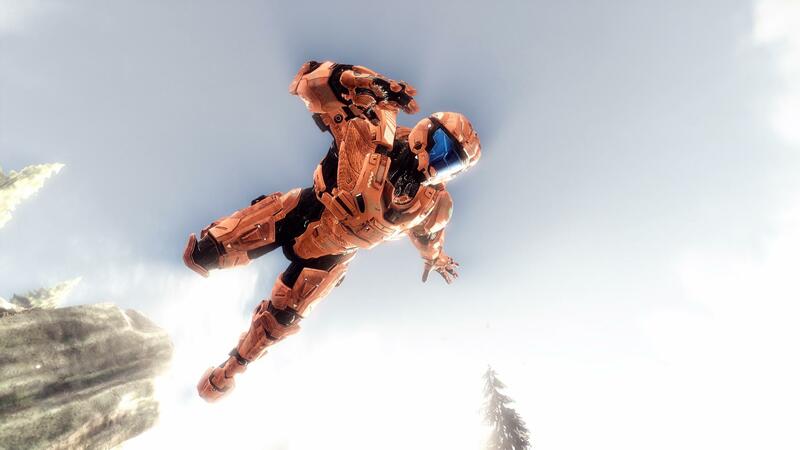 Video | This entry was posted in Halo 4, Random Stuff and tagged game night, halo 4, ready up live, xbox canada. Bookmark the permalink.